A few weeks later, I begrudgingly came to the conclusion that he was right when I had an identity crisis after one quiz told me that the job I would have at Disneyland would be as a ticket taker (which is SO not true, I would definitely be an attendant on Peter Pan’s Flight). I quit the Quizzes section cold turkey and today, I’m proud to say that I’m roughly one month “clean.” Since then, my daily Buzzfeed intake has been filled with a plethora of recipes, almost too many (is that even possible?) 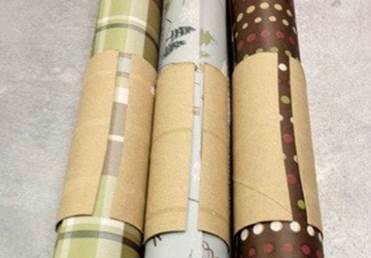 pictures of cute animals wearing costumes, and of course, lots and lots of lists. 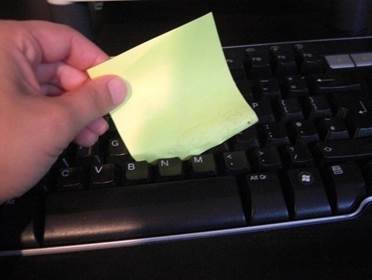 Now, these simple life hacks may seem obvious to you, but I definitely just cleaned my keyboard out with my sticky notes. 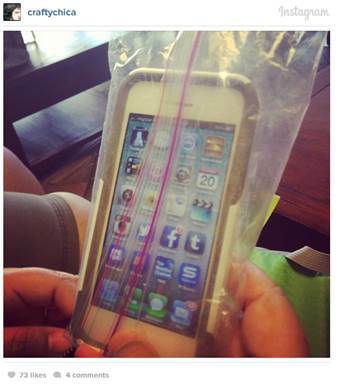 And when I go to the beach in a few weeks, I won’t worry about dripping sweat or splashing water on my phone. Thanks Buzzfeed, for these tips, for the identity crisis, and mostly just for letting me get lost in the depths of your infinite knowledge and wit when I don’t feel like doing my homework.